Cockles are just as effective as some chemotherapy drugs in curing cancer, new research has found. 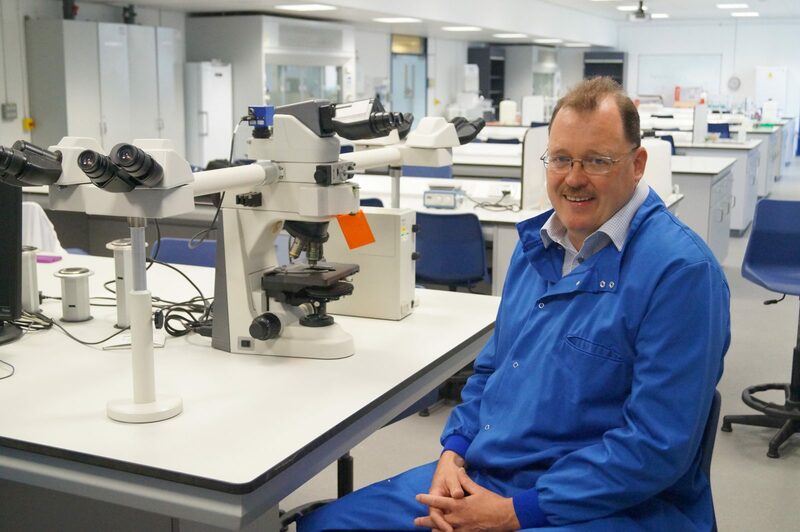 Scientists at CWG Chairman’s charity Kisdcan has found that sugars found in the small shellfish were “approximately as effective” as cancer drugs. “Cockle-chemo”, as they called the process, could be particularly suitable for children because it is less toxic and less likely to cause unhealthy side effects, they said. The work was carried out at the University of Salford in Manchester wher Kidscan is based. 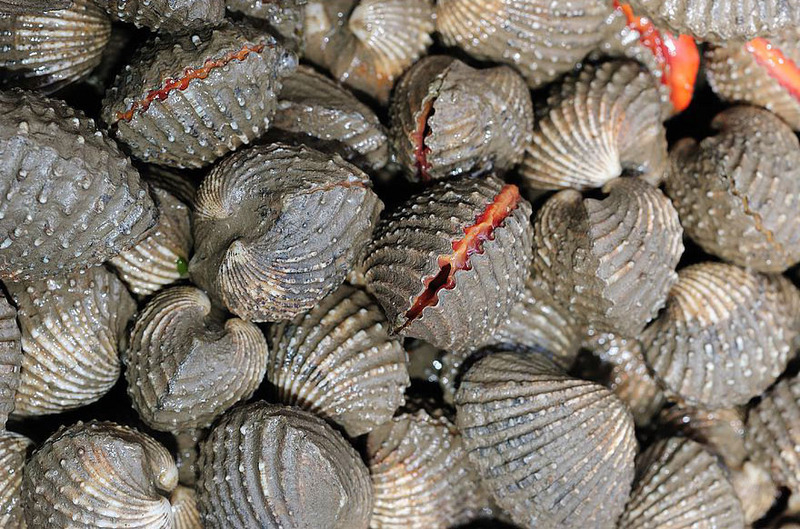 The results were published in the Marine Drugs journal after the scientists tested the mollusc sugars with positive results against leukaemia, breast, lung and colon cancer cells and tumours. Lead researcher Dr David Pye, director of child cancer research charity Kidscan, said: “Polysaccharides (sugars) derived from mammals have long been a source of experimentation by cancer scientists but to date with inconclusive results. Dr Pye (below) added: “What is really significant about this is not so much the seafood source but that fact that sugars of this chemical structure work effectively at tolerable levels for children. This is why the CWG believes the work of Kiscan is so important, and why we continue to support it. Our next funraising event will be the charity raffle at our industry dinner in October. Prize donation are welcome.